Our featured property this week is this lovely apartment with an incredible location at the heart of Méribel with picture postcard worthy views! This 65m2 split-level apartment is located in a very nice, calm location near all the facilities in Méribel. The apartment is located Route de la Renarde in a privileged spot with beautiful clear views on the Roc de Fer. It is only 75m away from the slopes and can sleep up to 8 people with its many bedrooms – perfect to invite friends or family over for unforgettable ski holidays! All in all, this pretty duplex is very convenient and agreeable as it features plenty of storage space. The apartment is very well located on the Route de la Renarde, which is famous for its chalets just next to the ski pistes,with all the facilities of Central Méribel only 5 minutes walk away. 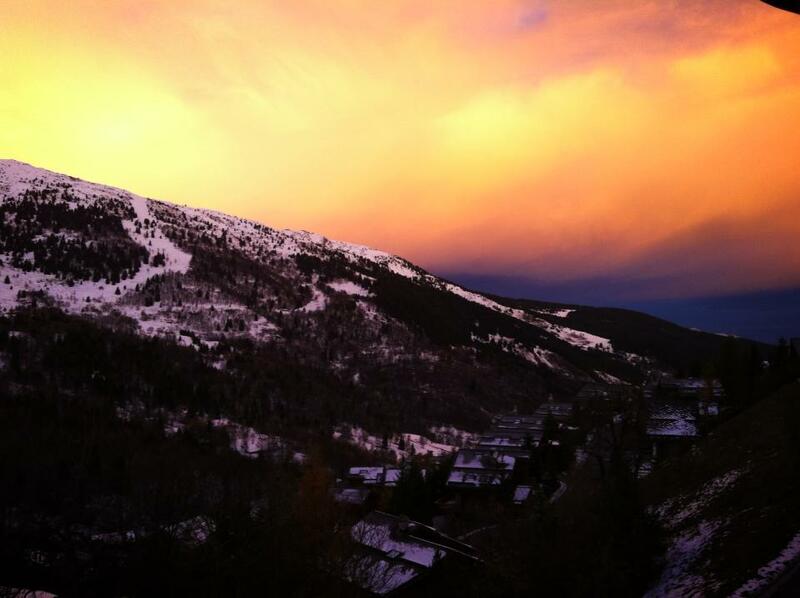 Full credit for this beautiful image of Meribel-Mottaret goes to Eole Wind. Fact 1: The planning rules & regulations in France are all grouped under the ‘Code de l’Urbanisme’ text. Controls on construction in France are relatively detailed and permission to build usually has to be obtained for whatever you are building – be it small hut or large chalet! Planning officers in France are not always responsible for the aesthetics of the building (that is the job of the architects…) but they are responsible for ensuring that the planned project adheres to the various planning rules & regulations as previously mentioned. Permission for building in France is granted under a ‘Permis de construire’ and this same document must also be obtained for work to be carried out on an existing building if the work would change the usage of the building, the exterior appearance or volume will change or extra storeys of the building are to be added. However, the planning legal process in France operates under three levels – National, Regional and Local. The Local policy tends to build upon the requirements of the National and Regional policies to ensure all of the bases are covered. 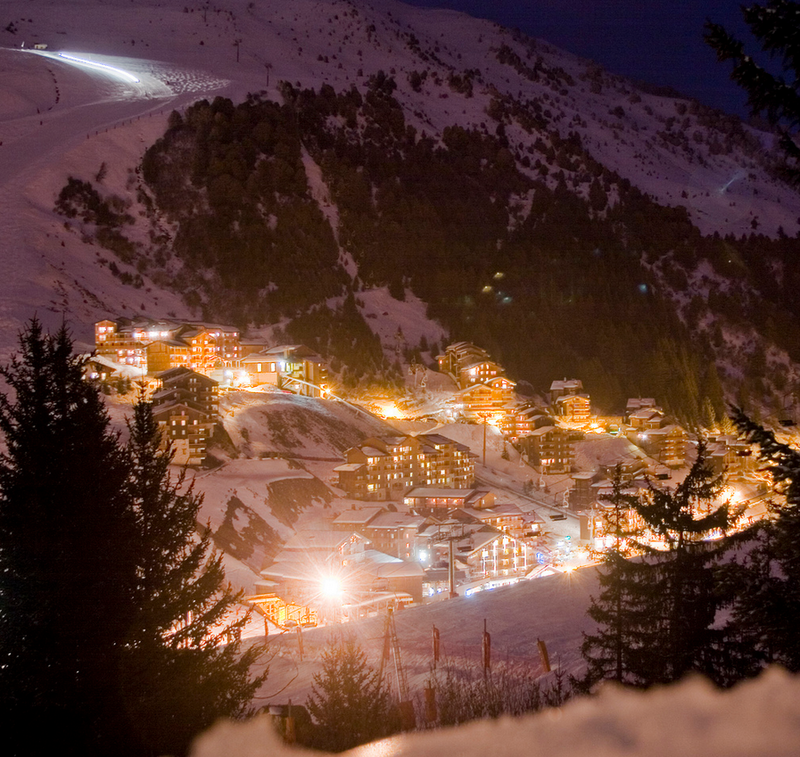 Here in Meribel the main type of local plan used is the PLU document which outlines the specifics of building in the local area here (Height, distance to boundaries, type of roofing material, extensions/additions allowed etc). The PLU replaced a document known as ‘Plans d’occupations des sols’. Fact 2 – The COS has been abolished! Until recently one of the PLU specifications was a limitation known as ‘COS’ (Coefficient d’occupation du sol) this was a measure of the amount of total habitable space (also known as SHON – surface hors oeuvre nette) which would be allowed on the land. To translate this into a working example – An owner who had a plot of 1000 m2 with a COS of 0.2 would be allowed to construct 200 m2 of habitable space (SHON). However with concern about lack of housing in France the COS has been nationally abolished to allow more and larger constructions there is potential for greatness…! As long as the property adheres fully to the PLU with it’s other restrictions as to height etc. there is no longer a COS restriction on the amount of habitable space that owners can now create. This means that there is potential for owners to create much larger properties than they would previously have been able to. I recently completed the sale of this fantastic Meribel chalet of 329m². 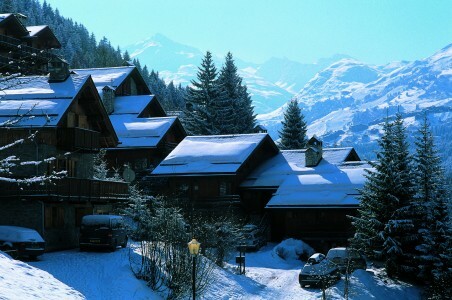 The size and stunning location make this a fabulous ski chalet with plenty of rental potential. With the magical appearance of snow in Meribel last week, sledges and skis have emerged from their summer hibernation; fires have crackled into life and suddenly the season seems tantalizingly close . I know that as I watched the snowflakes dance over the mountains from my office window, I began to really look forward to the skiing ahead. A few days ago, an insightful article in the Telegraph by Catherine Weakley explored changes that are taking place in France’s luxury ski resorts. It seems that the Union Jack is flying high over France’s ski resorts this year as Russia’s presence begins to fade. Russians have flocked to the Alps because of the incredible luxury skiing that the resorts offer, Courchevel in particular has captured the hearts of Russians as their luxury ski destination of choice. With British bookings in the Alps on the increase, what are you waiting for? My family and I live permanently here in the centre of Meribel in a chalet we built in 1997. Please contact me for experienced and honest advice and assistance.